"I dedicate these two hands in service...That the lame may walk, the halt be strong...lifting up the needy, comforting the dying...This is my oath in the Temple of healing." In every Hollywood career seems to be at least one film which makes you wonder ,well, this is one of those. 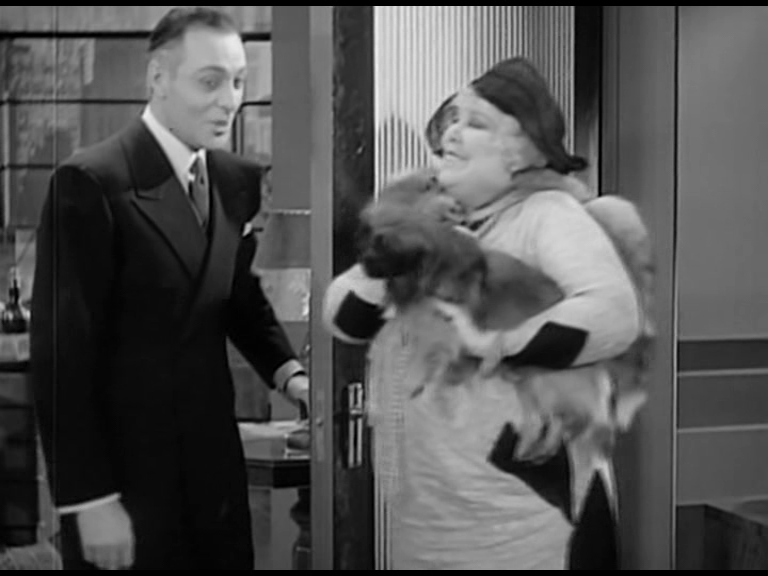 It´s a small role, it´s back to second billing again and if there is a Dunne film in which she is miscast that´s the one. Trying go give Cortez a boost by pairing him with an established leading lady? 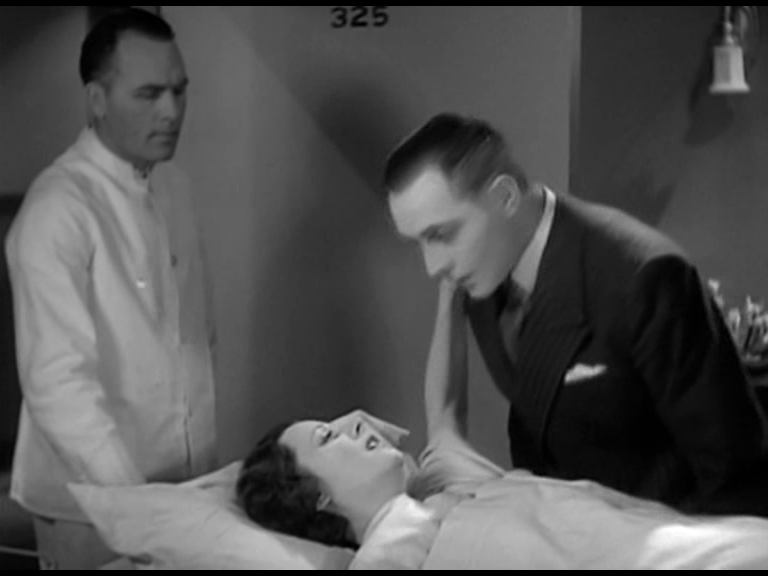 Cortez doesn´t look excactly like a newcomer to me...I personally remember him mainly as being killed off early in several of Kay Francis´ films and erotically dancing Tango with Joan Crawford in "Montana Moon". Jessica (Irene) - handicapped by a limp and the inability to use her right hand - and Felix (Ricardo Cortez) grew up together in Manhattan´s Lower East Side in the Jewish quarter. Since his childhood days Felix had dreamt of becoming a surgeon and at last - with a lot of hard work and the loving support of his working class parents - this dream came true. He practices happily and sucessfully in his poor Jewish neighborhood and spends his little spare time with Jessica who found her place in life working as a Braille teacher. 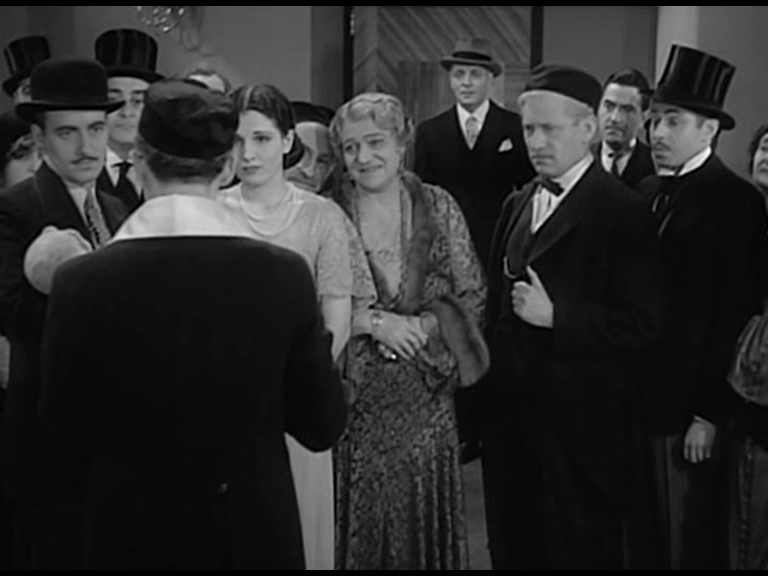 The disturbing influence in this setting is Felix´ brother Magnus (Noel Madison) having the idea that his brother´s profession ought to gain the family some money. Loving his family and feeling a deep obligation towards them Felix moves on to West End Avenue and ultimately to Park Avenue. 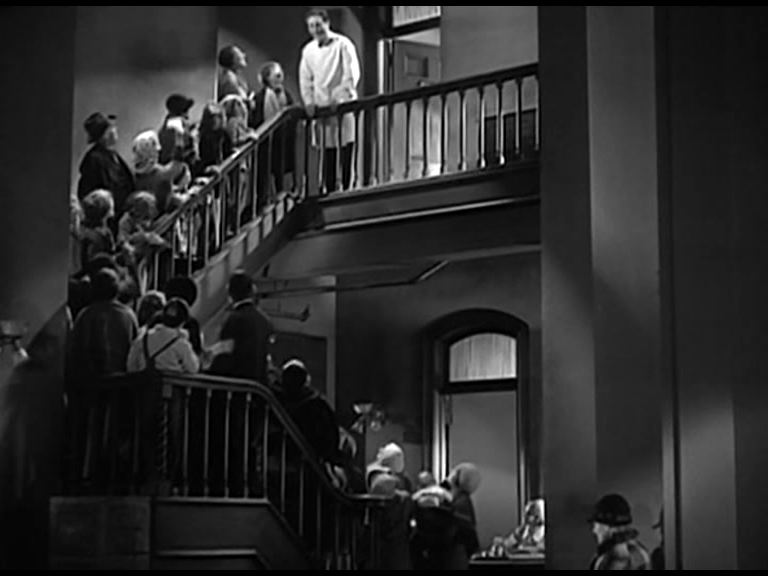 The more money comes in the more Felix loses his Hippocratic ideals and the track of what he really wanted to do in life - which certainly was not to take care of rich hypochondriacs. The best about this filmization of a Fannie Hurst novel is the description of Jewish life in the Lower East Side "ghetto". We get a wonderful look at young Felix´ family life, just a normal evening, the family members all trying to do the things they like, neighbors popping in and out - a bunch of atmosphere. Just to mention it all of this takes place before Irene even enters the screen. taking a vital step...and some suffering! My bottom line: interested in the portrayal of Jewish life on screen? This film is a must see! Interested in medical issues? Watch it and don´t miss "The Citadel" and "Men In White" either! Only interested in Miss Dunne? Well, only recommended for human beings who like me have an urgent desire for completeness. For the rest of mankind: move on to more interesting Dunne movies! Interesting...and I love the picture of Irene at the top! 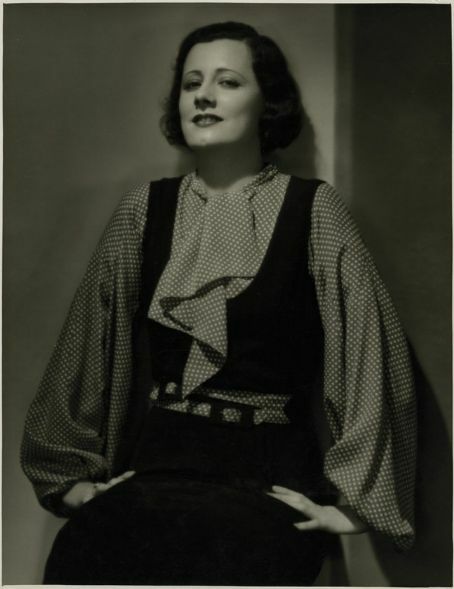 It sounds like Felix' family has a lot in common with the Paul Boray's in "Humoresque"--why not, Fannie Hurst wrote both, as well as "Back Street" (which has to coming soon from the Irene Dunne Project), quite a prolific writer, Miss Hurst! I'm guessing your ideas are correct--the studio recognized a popular leading lady and wanted to put her in as many films as possible-I hope she was well-paid for her efforts! 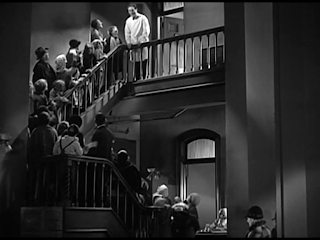 Though there are similarities Jewish life is far more important in "Symphony Of Six Million" than in "Humoresque". 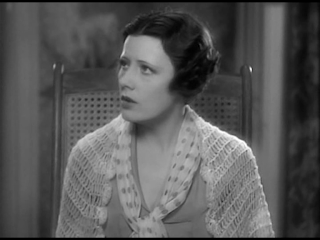 Thinking about it I wonder how the character of Helen Wright is described in "Humoresque" because they bolstered that role up for Joan...anyway "Back Street" has that Jewish background in the book but not in the film - in the novel it´s very important that Ray is a "Schiksa". I liked this one, the plot is nice but Irene appears briefly =( That's the only thing I didn't like about it....you're right, she was miscast here!!!! I just came across Irene this evening (can't recall how). Got to you site, and will now view her movies. I think she is absolutely gorgeous. OMG, what an angel. I vaguely recall seeing her (I think), when I was a boy, in some movies— hard to say, as the make-up of the period is so forging. Anyway, will now take a serious look. Interesting that her and her husband seems to be so learned and socially involved. To tell you the truth, that is what clinched my interest. Thanks for the site. One of my favorite early RKO's. Max Steiner's theme was our wedding march (played on harp and cello). Viewed in the context of an early talkie, this is a very successful picture. 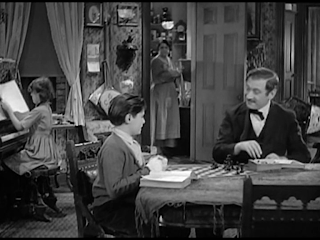 Can anyone tell me........in the movie, Felix's sister plays a tune on the piano (when they were still youngsters). Isn't it the same tune heard at the end of Schindler's List after the Jewsish workers were freed? Is it a Yiddish melody and what is the name of it?